Oh my goodness! It is July 1st! That means my summer is MORE than 1/2 way over! :( Do you hear me crying? I'm back into school mode. Yep.....headed to my room tomorrow to get started. We go back on August 7th (I think). 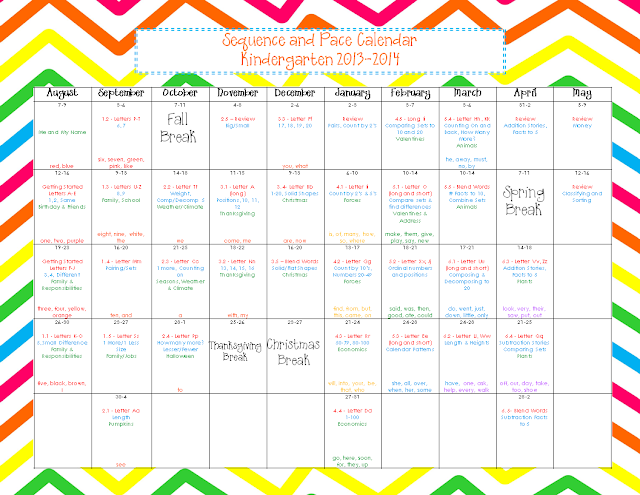 I know last year I had a lot of people request my Sequence and Pace Calendar. I LIVE by this puppy. I completely re-did it this year because our district purchased the Journeys curriculum so all of my letter sequence and sight words have changed. (More to come on that soon). Here is what it looks like this year. I love it! (Thanks to Ashley Hughes for the ADORABLE chevron paper.) Here is my organization. 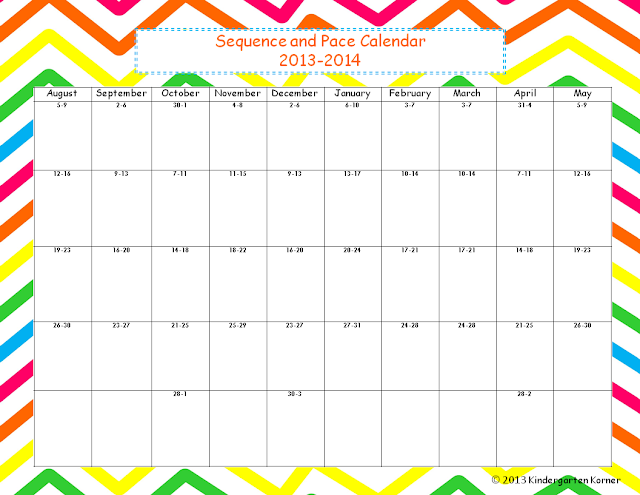 Want this to create your own sequence and pace calendar? Well, you are in luck. 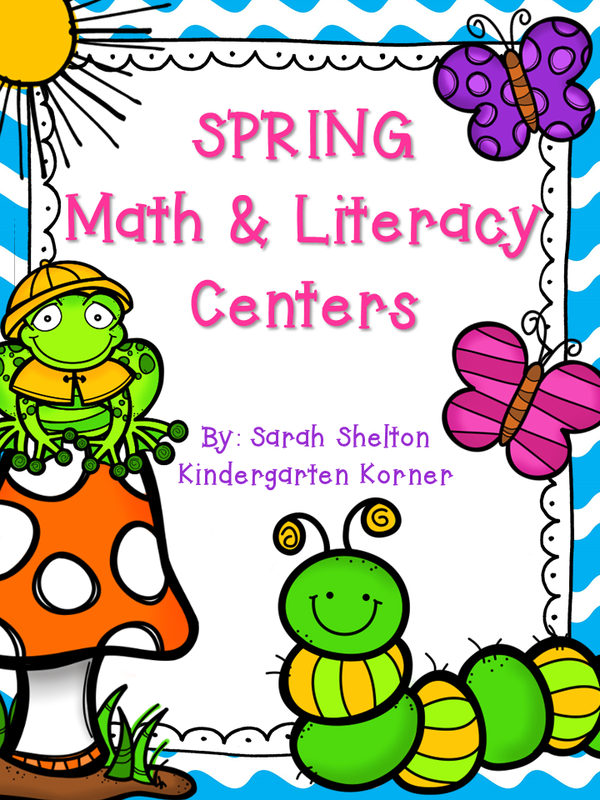 I created one for FREE and placed it in my TPT store. It is editable meaning that there are text boxes that you can type your own curriculum in. (I did change font to Comic Sans for copyright purposes). If you download it, I would love some feedback! 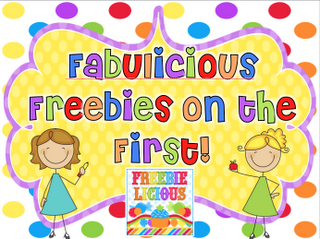 I've also linked up with Freebielicious: Fabulicious Freebies on the 1st! Finally! Thank you so much! This is so useful...and I was too lazy to make one!!! I kept thinking I would make one and never got around to it! (Don't you just love Ashley Hughes??) Now you are my new best friend! Thanks so much for the freebie! 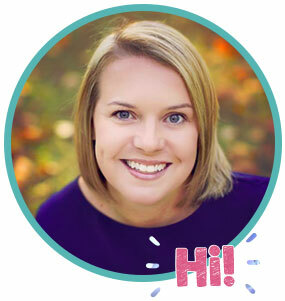 I just found your blog and am excited to check out more of your posts. 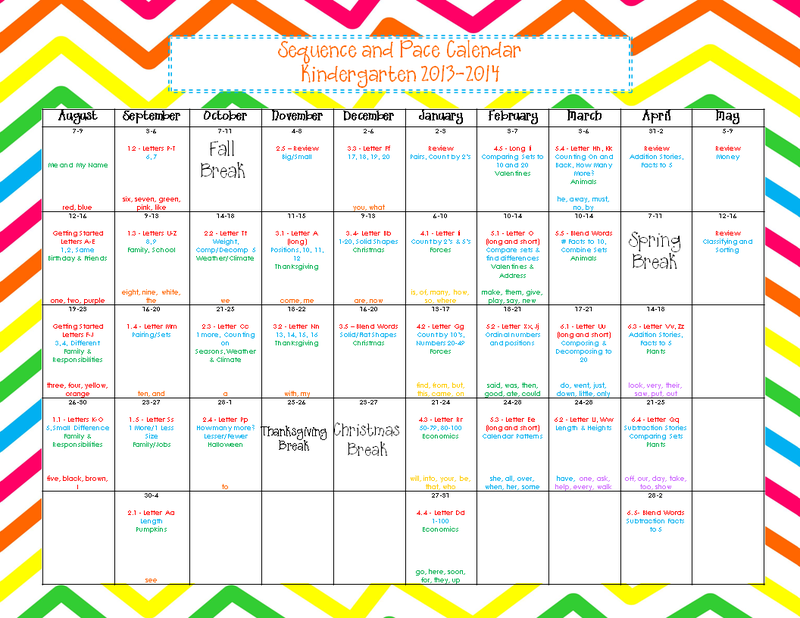 My school is implemening Journey's this fall so this sequence and pace calendar will be so helpful! Thank you so much! You have been very busy. This is great! Please send me a copy to type in. I loveeee this! 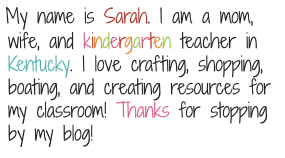 Thanks for posting it on TPT! Thanks, Love it but I think there is an error. In the Oct. 30-1 box I think it should be 30-4th. Thank you so much!! This is just what I needed!